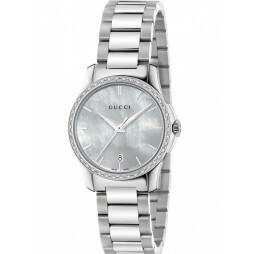 A beautifully elegant ladies watch in this original Gucci design based on a Horsebit. 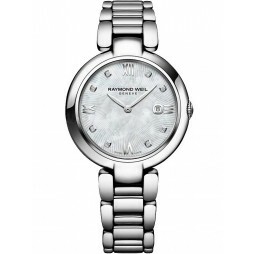 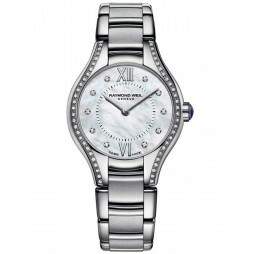 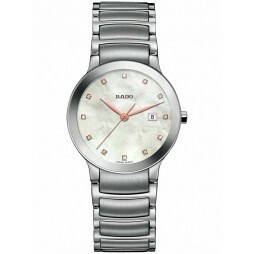 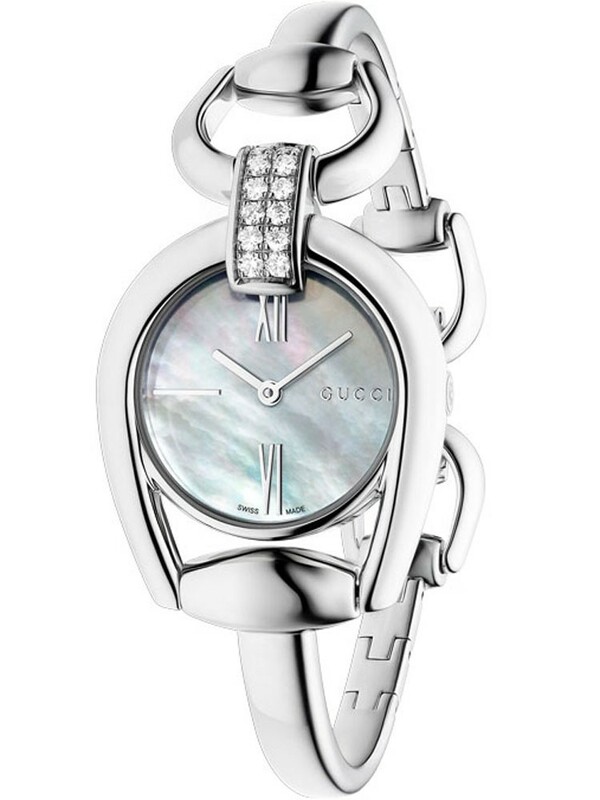 Sumptuous smooth steel shaped to perfection, adorned with 12 diamonds and a mother of pearl dial. 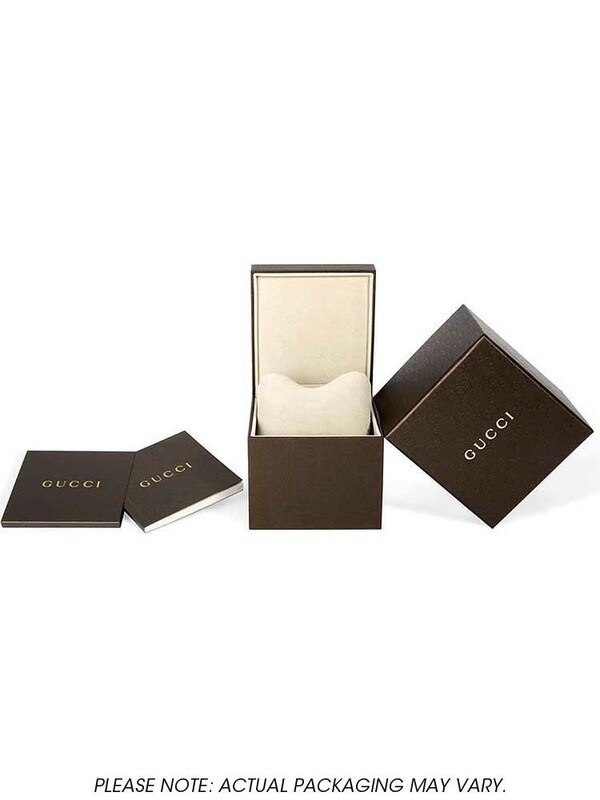 The perfect gift for a special someone in your life.